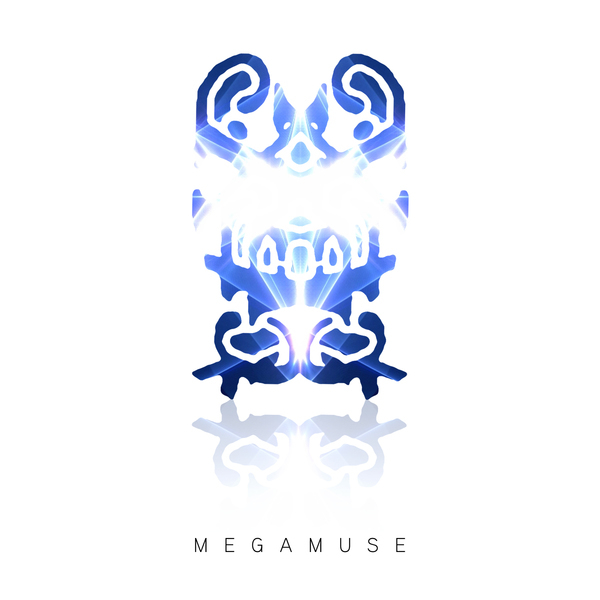 Cex commendably sticks to his metallic-finished, obtuse IDM style on 'Megamuse', backed with diverse remixes from Baconhead, Fulgeance, Scrubber Fox, Raoul Sinier and KingBastard. After more than 10 years making this stuf, Ryan Kidwell aka Cex probably can't tell the difference between his music and tinnitus, which is intended as a compliment considering his trademark taste for caustic, glistening hi-end timbres. Both the title track and the more melancholy downbeat 'Princent Vice' are defined by those unremittingly sharp tones, kinda like a cat-scratching wake-up call in that alert, visceral sense. The remixes range from wonky hiphop courtesy of hotly tipped Baconhead and a moodier Fulgeance, while Scrubber Fox pulls off a Meat Beat Manifesto-esque beat cut-up and Raoul Sinier remakes '12 Exalt' with strange tunings.